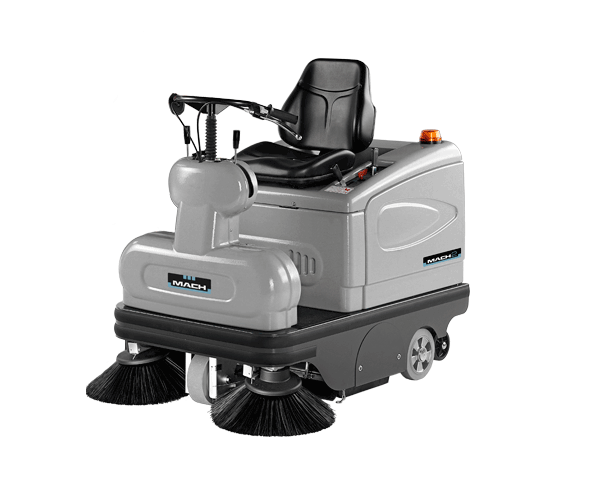 Mach: walk-behind and ride-on sweepers. 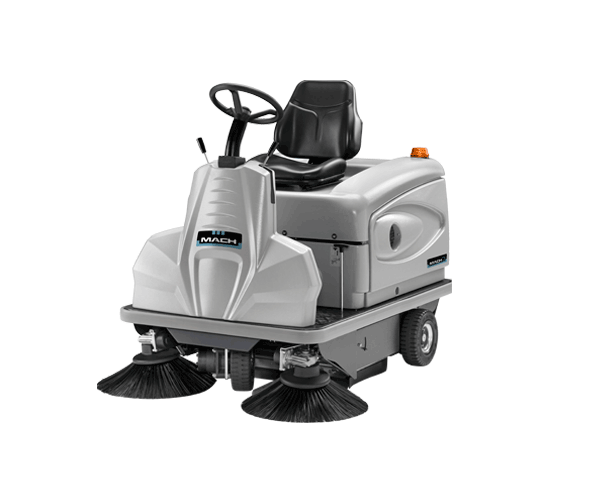 MACH designs and manufacturers a full range of walk-behind and ride-on sweepers for indoor and outdoor applications of any size. 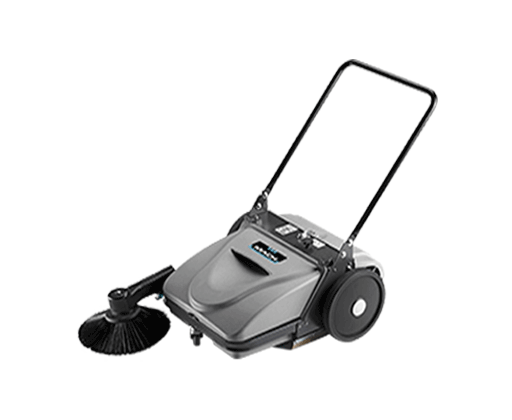 With 7 models available in 19 versions, it’s easy to find the perfect machine to fit your environment. Here at MACH we constantly strive to be at the forefront of Research and Development. 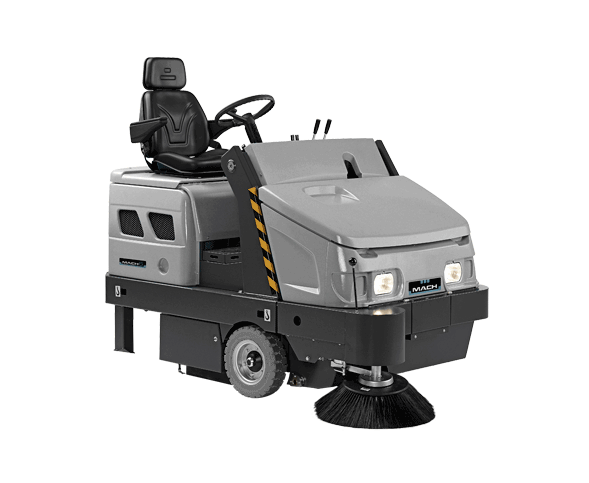 All our sweepers are equipped with MACH’s innovative vacuum filtration technology for complete dust control during sweeping. 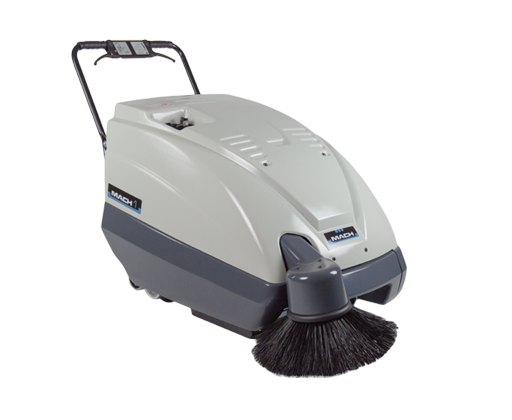 Our mission is to help our customers clean faster and better with a machine that is hassle free and lasts a lifetime. 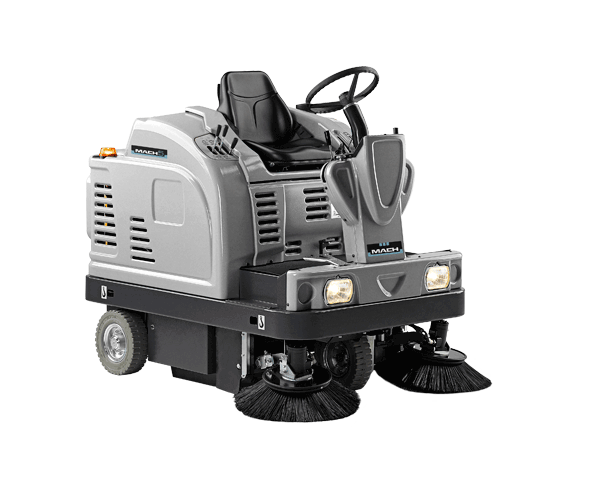 Therefore, all our sweepers are engineered to be productive, durable, and easy to maintain helping you to achieve unparalleled results, quickly and effectively. 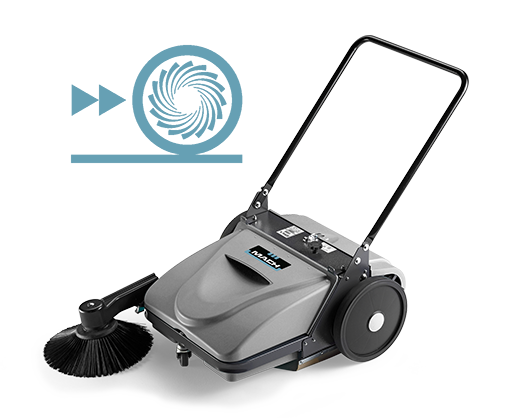 Let MACH transform the way you clean.